The Circle Singers which is based in Royal Leamington Spa has now been singing for over 53 years giving regular performances in aid of charitable causes in and around Leamington Spa. 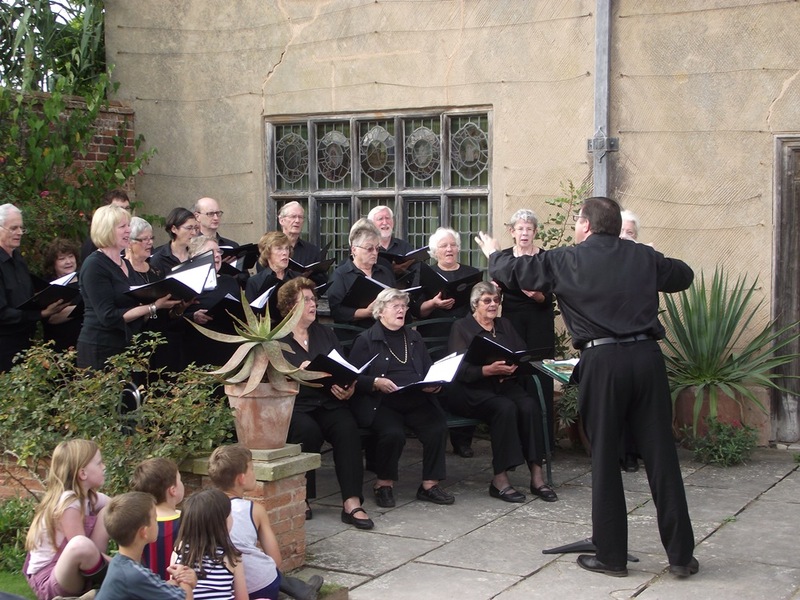 The choir sometimes sings outdoors during the summer months at historic houses throughout the Midlands. The choir comprises currently about 20 singers singers and is always looking to attract new singers in all voices. The choir does not require an audition and sight reading of music is not essential. Some previous singing experience, however, would be an advantage. from 7:45pm at Radford Road Church, Leamington CV31 1NF. Peter Sheppard is the Musical Director of the Circle Singers. 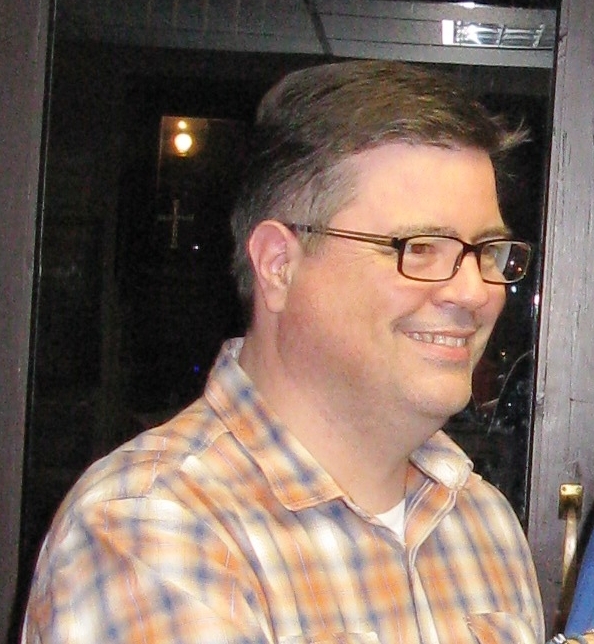 Peter, who is based in Rugby, is an accomplished Tenor who has sung in a number of choirs in Warwick and Worcester and held the position of Director of Music at Flyfords Benefice in Worcester.